tastytrade took home the Momentum Award (presented by the Chicago Entrepreneurial Center and 1871), which recognizes a company more than five years old that is on track to become the next great companies to emerge in Chicago. Past recipients of the Momentum Award include Avant, kCura, Braintree, GrubHub, Eved, SAVVO and most recently, @properties. 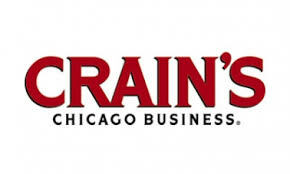 Crain's put out their 'Who's Who list for Chicago and Kristi (for the third year in a row) and Tom (for the second year in a row) made the list. Techweek honored 100 startup professionals who reflect the Hero Company thesis of economic development. The goal is to show Techweek’s mission in action by recognizing the amazing contributions of Hero Companies and Entrepreneurs on the entrepreneurial ecosystem around them. Both Tom and Kristi were named to Crain's Who's Who list for 2016 (Kristi for the second time in two years). They are joined by some of the most prominent names in the Chicago community. FinTech is booming in Chicago and Kristi Ross, Co-CEO of dough, Inc and Founder of tastytrade, is at the forefront. Both companies attract women and millennials especially to the investing front—the next generation of do-it-yourself investors. Chicago, IL – dough, Inc., which includes tastytrade, a growing online financial network and dough, a highly visual platform that makes investing interactive, educational and mobile, has been honored with two 2015 Best in Biz awards. The dough trading platform was named a Silver Winner in the Most Innovative Consumer Product of the Year category. Additionally, the dough mobile app was selected as a Bronze Winner in the Most Innovative Consumer App of the Year category. The Crain's directory of Chicago's movers and shakers includes people who have played an integral part in driving the city forward, from Fortune 500 CEOs to civic leaders to philanthropists. The Techweek 100 identifies local leaders who have a significant impact on business and technology. They include managers of fast-growing companies, prominent investors, key enablers of the digital ecosystem, creators of new technologies and other innovators that make important contributions to their field. 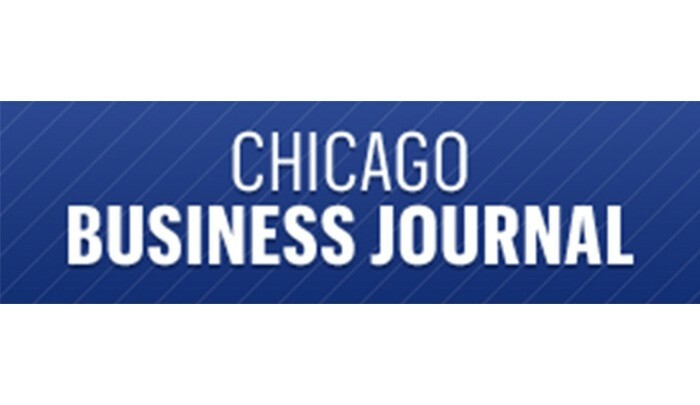 This list honors female business leaders in Chicago who innovate, succeed and "pay it forward". These women stand out both for their achievements in their respective industries as well as their commitment to community and mentoring. Chicago, IL – dough, Inc., which includes tastytrade, the fastest growing online financial network and dough, a highly visual platform that makes investing interactive, educational and mobile, has been honored with two 2014 Best in Biz awards. This year, the dough, Inc. executive team, which includes co-CEOs Kristi Ross and Tom Sosnoff, was named a Silver Winner in the Executive Team of the Year category. In addition to the Silver Award, the dough platform was named a Bronze Winner in the Most Innovative Consumer Product of the Year category. 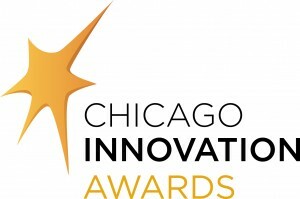 Chicago, IL — dough, Inc. has been named a winner of the 13th Annual Chicago Innovation Awards. dough, Inc. was honored for introducing the first visual trading platform with fully integrated educational and investable content for real people. 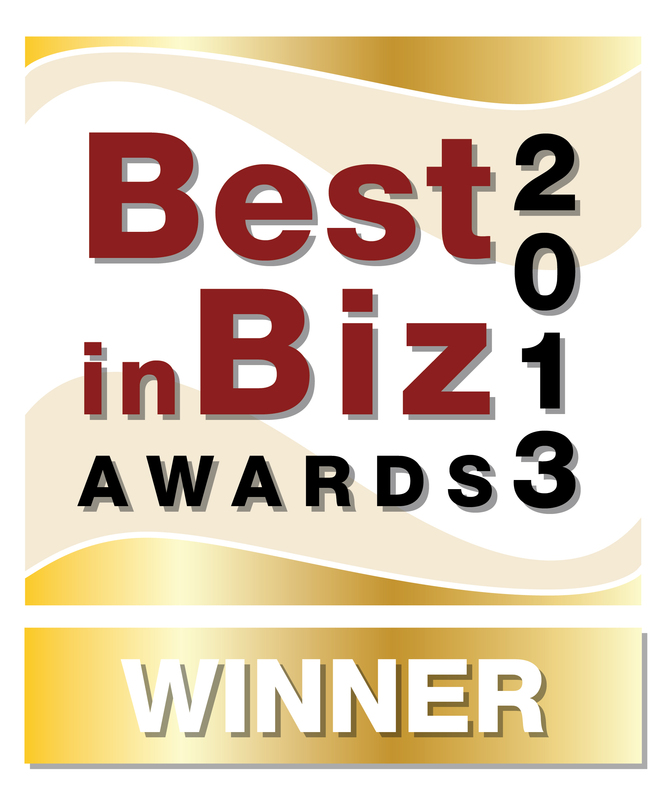 Last year, dough, Inc. was awarded the “People’s Choice” Award for the tastytrade network. 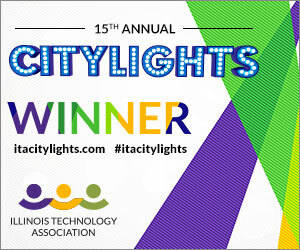 Kristi Ross received the Prominent Woman in Tech Award at the ITA's 15th Annual CityLIGHTS Awards on September 18, 2014. Kristi Ross was selected for the award by a panel of prominent judges from the Chicago tech community, and community voters. Ross was honored for her leadership at tastytrade and dough, and her contributions to the Chicago tech community. Kristi Ross and Tom Sosnoff were honored by Ernst & Young for their entrepreneurial contributions and achievements for leading tastytrade and dough to success. 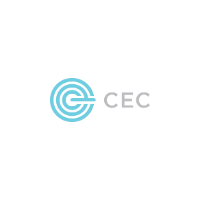 The co-CEOs were named Entrepreneurs of the Year. Ross and Sosnoff received the Emerging Entrepreneur Award, which honors companies that are less than five years old. Chicago, IL – tastytrade, the fastest growing financial media network, was awarded the Gold in the 2013 Best in Biz Awards competition for the most innovative small company in North America. Best in Biz’s independent panel of judges from top-tier media outlets and analyst firms recognized tastytrade’s unique combination of financial media and technology as having an outsized impact on the investment landscape. tastytrade recently launched beta dough.com, an online and mobile platform for do-it-yourself investors, designed to make complex investment products and strategies simple. Chicago, IL — tastytrade was honored as the 2013 People’s Choice by Chicago Innovation Awards, recognizing the company’s unique and groundbreaking work in financial media and technology. 30,000 votes were tallied for 100 finalists for People’s Choice (out of 562 nominations), and tastytrade emerged on top.